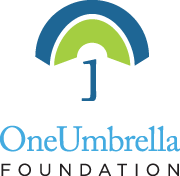 The OneUmbrella team organizes philanthropic events in Washington D.C. while empowering Individual contributors to team up and make a difference! Please continue to check back with our News and Events page to see how you can get involved and help us with our mission. If you’re a business and would like to donate in any way (materials, goods, extra hands, or money) Please apply here!